“making sure that time spent on Facebook is time well spent." 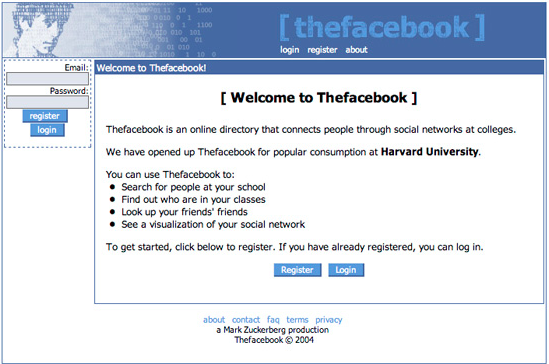 Facebook started as a site exclusive to college students and has since grown to be the largest social platform with over 2 billion users. The platform originally was focused on individual user profiles and soon thereafter expanded to include Pages, Groups, Events and more. Today many new businesses start their online presence by making a Facebook Business Page. This makes it easy for people to access generic business information like your address, hours, phone number, website, etc.. Coupled with the News Feed feature, Facebook is a great way to post about updates to your products or services. In fact, some businesses forgo building websites entirely and rely on Facebook as their primary method of communication with customers. Historically, when users “like” your page, then your posts start appearing in the News Feed for that person. If someone “shares” a post you made, that post is amplified by appearing in the News Feed for other people in that person's social circle. This results in more reach and is often referred to as the “network effect”. As Facebook has grown the News Feed has become more competitive. It’s not unusual for businesses to spend money on Facebook to boost posts and run ad campaigns to maximize reach. This isn’t a new trend, but the methods and processes many publishers and marketers have developed over the past few months and years might soon require a different approach. The algorithm for the Facebook News Feed is constantly changing, but in early 2018 some significant updates were announced by the social platform that indicate a bigger shift. Moving forward, individuals should see more posts from their friends and people they are closest with. Posts from business Pages will not be as prominent in the News Feed. This is intended to encourage more “meaningful time spent on Facebook”. Posts from your business Page(s) may never appear in the News Feed for your followers. As a result, your Posts may never be seen in the first place and likewise are less likely to be shared and amplified via the organic network effect. It is also anticipated that uploaded videos and static content that people passively watch or don’t comment on might not perform as well. *This does NOT mean your business shouldn’t invest in your Facebook presence. People that follow your Page can still opt in to see your posts in their News Feed and people searching for your business can still access information about your organization. Don't doubt for a second that marketers and businesses will find new ways to navigate these changes. There’s still much to be learned about these changes and what is most effective. However, my vote for best tactic goes to Facebook Live. 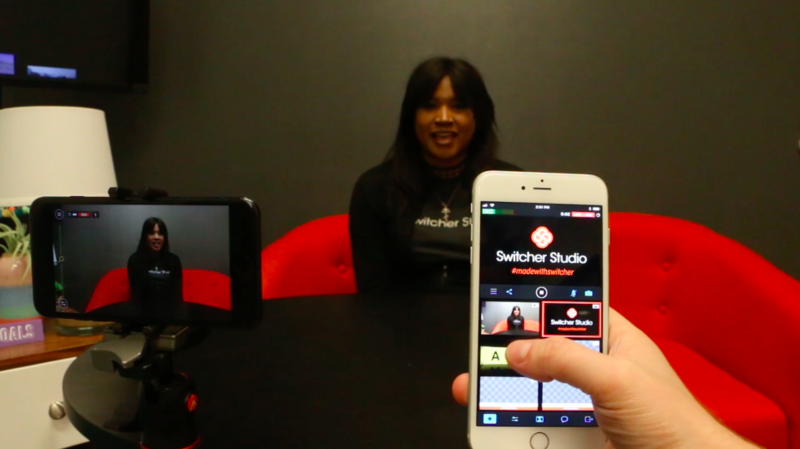 Full disclosure, I’m CEO of a Switcher Studio (official Facebook Live partner). Live video also has the benefit of being “news driven” and “relevant”, whereas uploaded videos tend to be generic and evergreen.  In addition, live video enables viewers to ask questions in real-time so you can speak directly to them. This type of connection and relationship building is meaningful and makes viewers feel more connected. 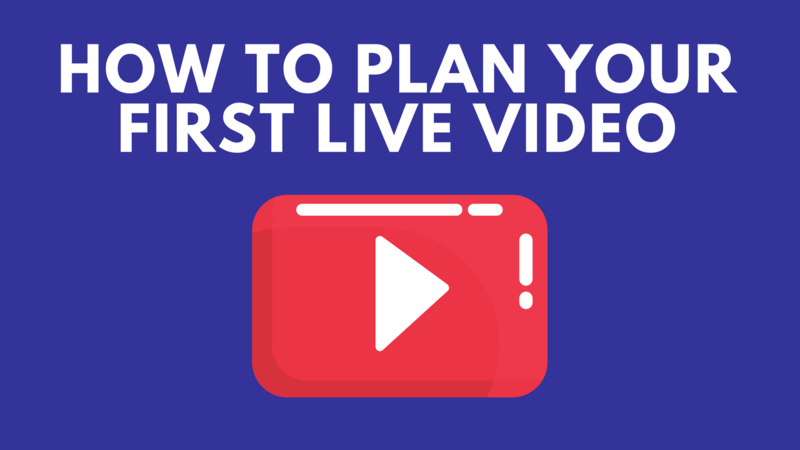 PLUS - You don’t have to spend money for your business to show up in the Facebook News Feed if you are doing live video. All it costs is your time - You can’t get better ROI than that! Don’t be afraid of the changes happening with Facebook. Embrace the change and take action to make it in your favor. Make Facebook Live a part of your strategy for building your brand online. 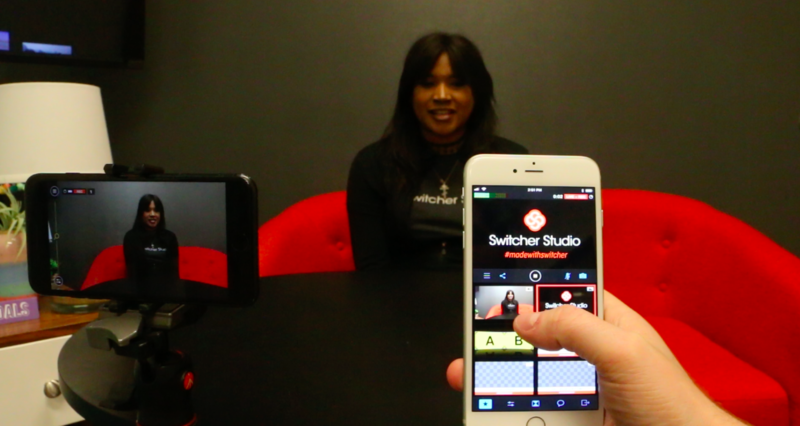 Get started today with a 14 day free trial of Switcher Studio.